Piksel has been operating in the Italian online video market for some time now, in partnership with customers such as Sky Italia and Mediaset. 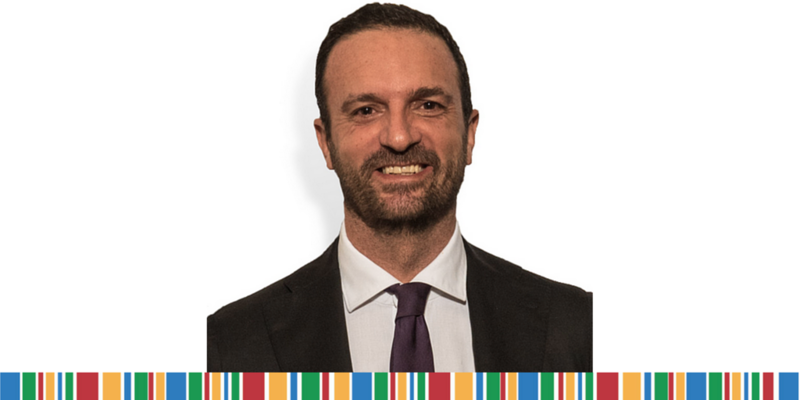 The Italian video market, as described by Marco Frigerio, Piksel’s VP Sales Central South Europe, is traditionally dominated by media and telecommunications companies whose challenges include growing revenue (of course) and innovating in the new world of over-the-top (OTT) video streaming. Luckily that’s where we can help. What online video challenges can we help you with?